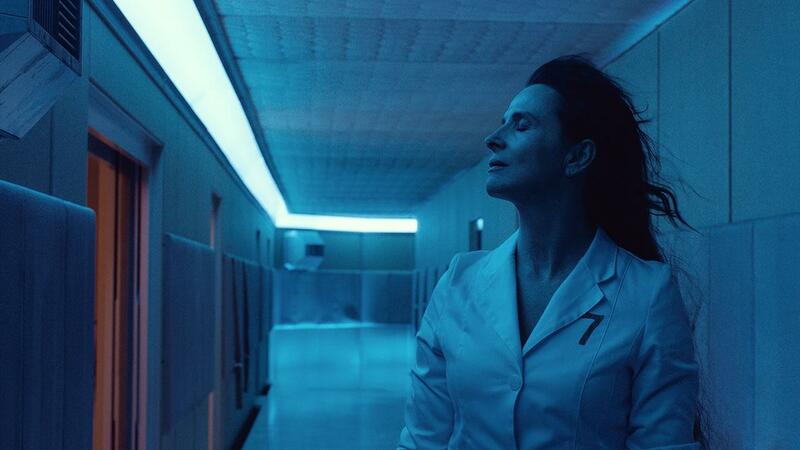 Not one to be shackled by the constraints of any genre, High Life sees Denis venture into science fiction to create “a masterfully mystifying event-horizon nightmare” (Variety) as her first foray into the English language. Even in science fiction, she continues her predilection for the corporeal, focusing squarely on the science of biology, and matters of flesh and blood. Far beyond our solar system, Monte (Robert Pattinson) and his infant daughter, Willow, are drifting closer to a black hole where all time and space cease to exist. They are the sole survivors of a prison crew where they were treated as human guinea pigs. Willow is an experiment, fathered by Monte against his will to Boyse (Mia Goth) after the deranged Dr Dibs (Juliette Binoche) harvested his sperm. 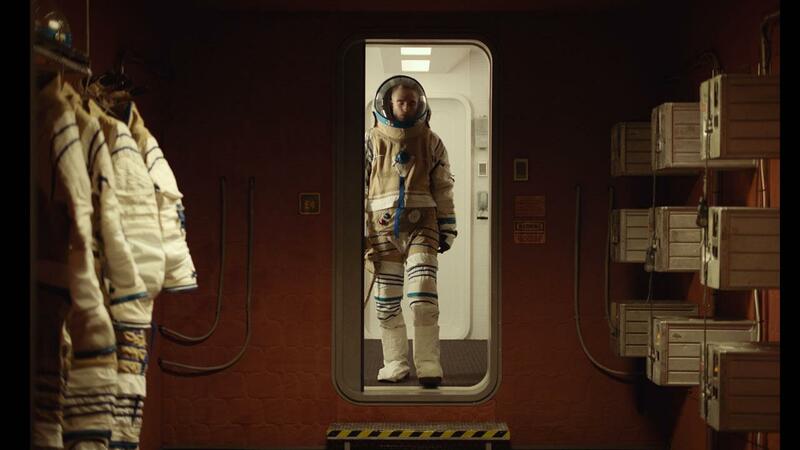 Mixing restrained cinematography, an intelligently layered screenplay and a score that mimics radiation hum, High Life could be Denis’ most audacious project to date or, at the very least, one that will stand alongside Alien and Solaris as a deeply captivating vision that will remain imprinted in the hearts and imaginations of its audiences. 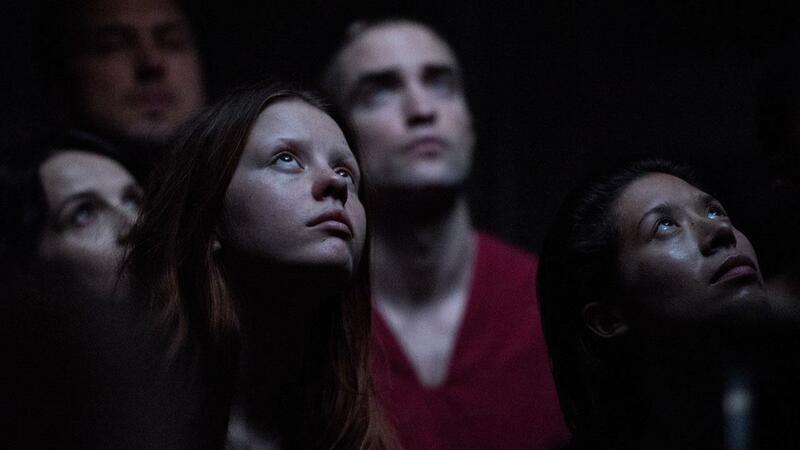 "The ending of High Life arrives almost too suddenly, but that's only incentive to seek out a second, third and fourth viewing as soon as humanly possible." 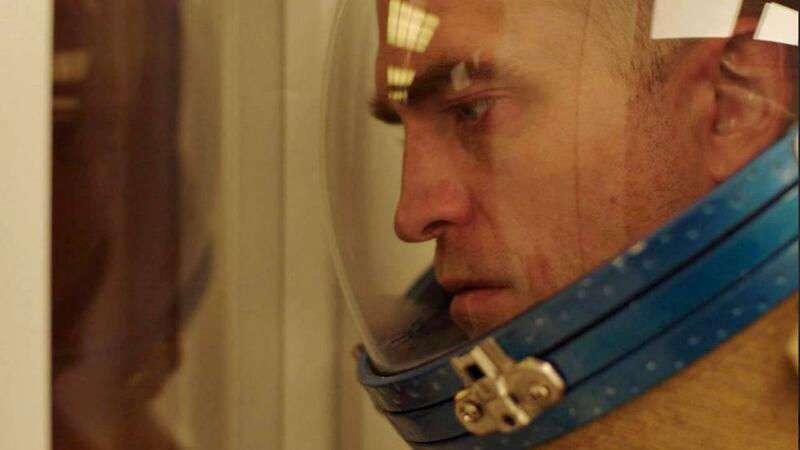 " High Life is a pensive and profound study of human life on the brink of the apocalypse."